CM 3/c Robert Lee McLaren, son of Mr. and Mrs. E. A. McLaren, Graham, attended Graham High. 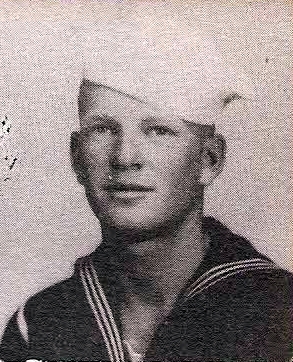 Entered Navy 1945, trained in San Diego. Served on Okinawa. Awarded APO Ribbon.